It’s a tradition on the House Appropriations Committee to show your colleagues that you care about them. Chairman Rodney Frelinghuysen kicked off a markup of the Legislative Branch and Military Construction-VA appropriations bills last week by calling for each member to give a $20 donation to the Flower Fund. The fund sends flowers to lawmakers on the committee in the event of family loss, birth or other milestones in their lives. Virginia Republican Scott Taylor and California Democrat Pete Aguilar, the members with the least seniority, are in charge of collecting. “Other members have held these titles that we have now, so I think they respect that. On our side this morning, they were walking over and tossing money, so I had to frantically write names down,” Aguilar said about collecting for the Democrats at the markup on Tuesday. “Now we have to go chase them down,” Aguilar agreed. 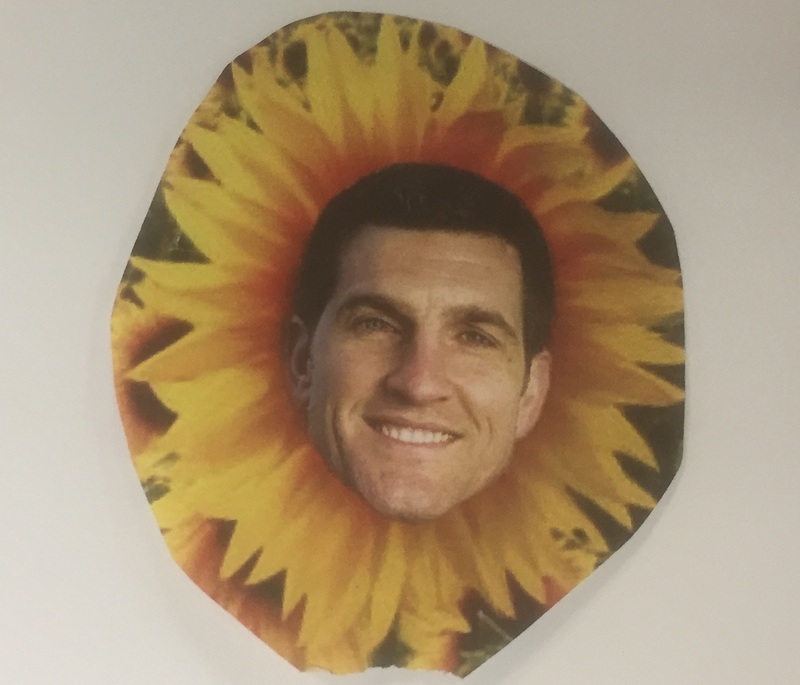 The two made the rounds last year, too, and Taylor handed out stickers with his face inside a flower. They call their duty “flower power” and joke about how they can make it a competition. “I think there should be a little friendly rivalry, like who can turn it in first, which side,” Aguilar said. “You guys have more members, you’re in the majority,” Aguilar responded. “Let’s keep it at more money,” Taylor laughed. “I have a few,” Taylor said. While they joke about a partisan rivalry, they are happy to be a part of the tradition of bipartisanship. A recent recipient of a gift from the Flower Fund was Democratic Rep. Rosa DeLauro of Connecticut, whose mother died at the age of 103 in September. The fund also celebrates new life. When Republican Rep. Jaime Herrera Beutler of Washington had a baby in 2013, she received flowers from the fund, Taylor said.